The Last Laugh (1924) was a Drama - Silent Films Film directed by F.W. 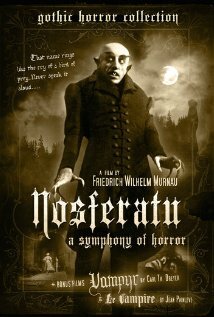 Murnau and produced by Erich Pommer. Director F.W. Murnau and screenwriter Carl Mayer originally wanted the film to end with the death of the doorman at the bathroom. 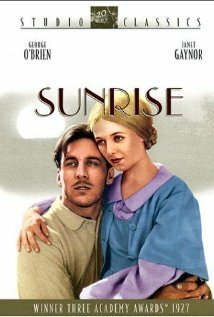 Executives at UFA pressed them to conjure up a happy ending before the film's premiere in order to maximize its economic potential. Murnau and Mayer, obviously annoyed by this, created a cynical epilogue, showing the doorman having inherited from an eccentric hotel guest, who bequeathed his entire estate to the last person seen before he died. 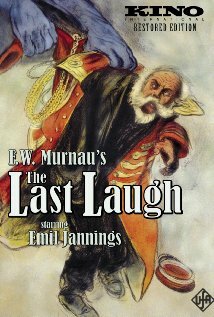 The executives also pressed the artits to change the film's title from "The Last Man" to "The Last Laughter". 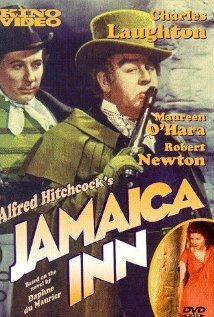 According to Alfred Hitchcock, who was working in Germany at the UFA studios at the time of this production, F.W. 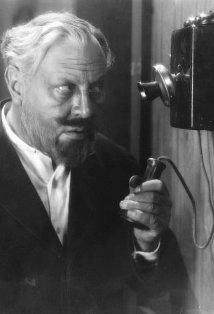 Murnau had all the street signs, posters and shop signs done in a version of Esperanto. 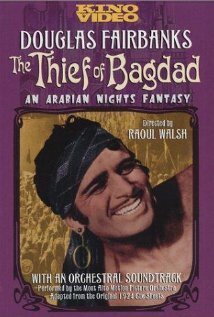 The first "dolly" (a device that allows a camera to move during a shot) was created for this film. 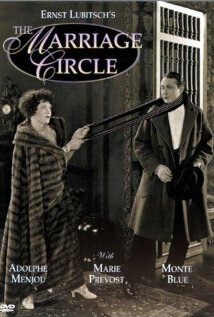 According to Edgar G. Ulmer, who worked on the film, the idea to make the first dolly came from the desire to focus on Emil Jannings' face during the first shot of the movie, as he moved through the hotel. They obviously didn't know how to make a dolly technically, so they created the first one out of a baby's carriage. They then pulled the carriage on a sort of railway that was built on the studio.